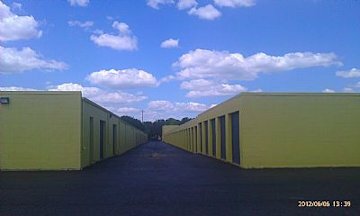 ACL Storage is dedicated to providing outstanding service and value to our customers by providing clean, ready to rent units at affordable, competitive rates. 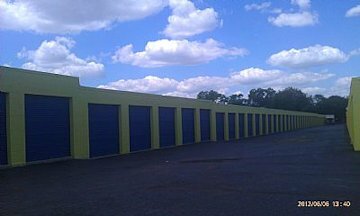 Our professional team of storage experts will advise you on choosing the best space to suit your needs whether you are moving or just looking for extra storage space. Your security is our number one Priority. Our facility is equip 24-hour time lapse video monitoring (recorded) and computerized gate access system.. Our facility is well lighted and fully fenced in. Best of All you have access anytime! 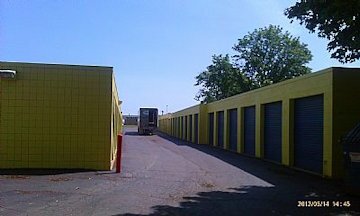 24 Hour Access and Online rentals make us the most convenient storage for customers. 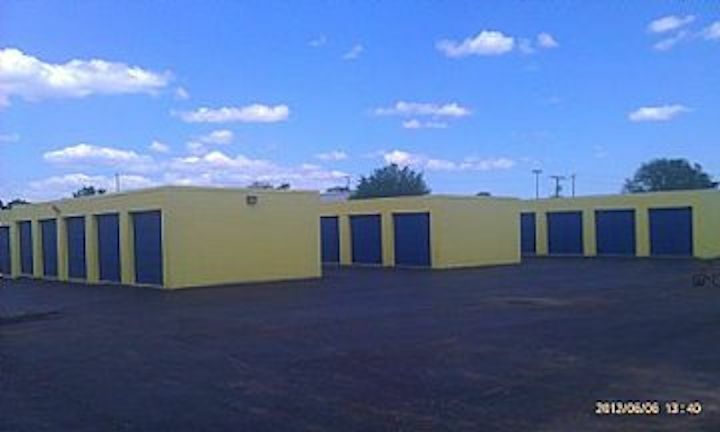 Serving Elgin's' storage needs since 1976. Locally owned and operated. 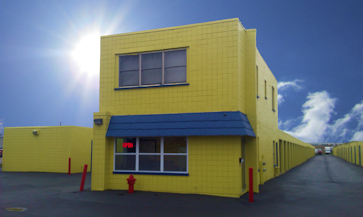 We are located on the corner of South Street and Weld Rd (South of Rt 20) in Elgin.